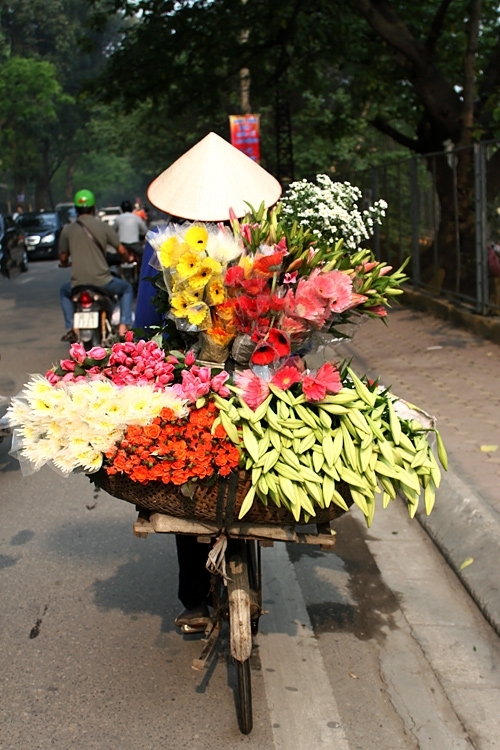 This is Nha from Hanoi. For all the new members, it is nice to meet you. I am looking forward to reading your articles and to communicating each other via this blog site. OK, let’s begin my turn. 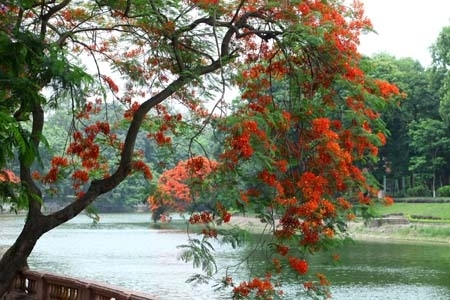 You might raise your eyebrows slightly, but Hanoi, the capital of Vietnam, has four seasons, while Ho Chi Minh City in the southern part enjoys only two seasons (dry and rain seasons). So we, Hanoian, are always facing with chilly cold winter in January and February every year. 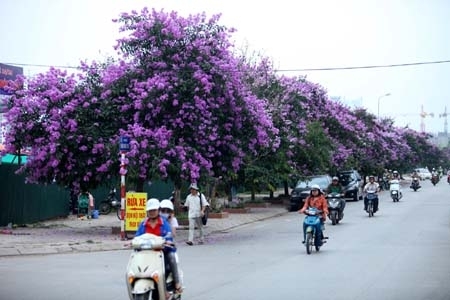 But now Hanoi is reaching to the burning summer season, just after enjoying the brief warm spring. The school year ended in early June, and some of students went back their hometown for long summer holidays. 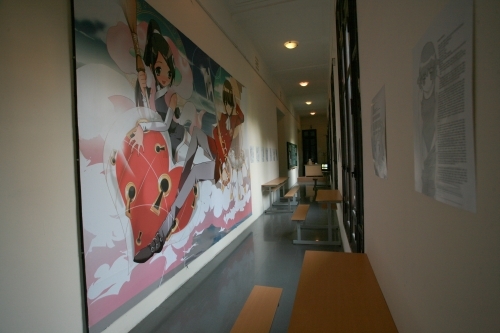 Just before starting the long summer holidays, we organized a large scale of an exhibition, “Manga Realities: Exploring the Art of Japanese comics today” from May to June 2011 at the Vietnam Fine Arts Museum. 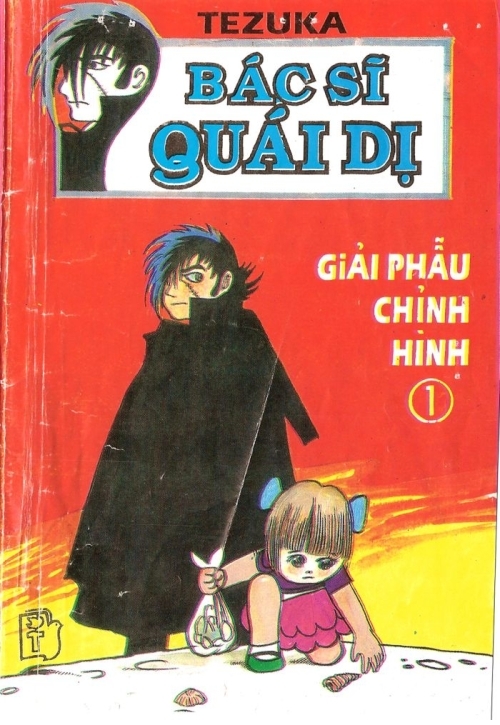 Some of you might not know that Japanese Manga is very popular in Vietnam. 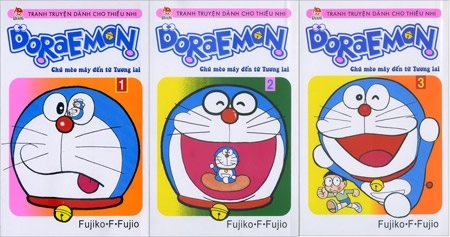 From Doraemon, Vietnamese readers gradually get to know about Japanese Manga and now become crazy with. 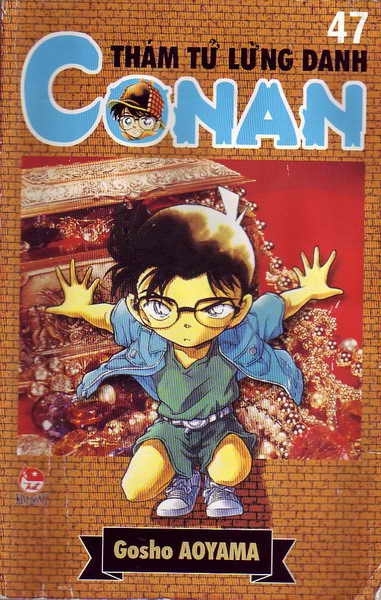 Doraemon was started publishing in the end of 1992 and then be continuously re-printed until now. 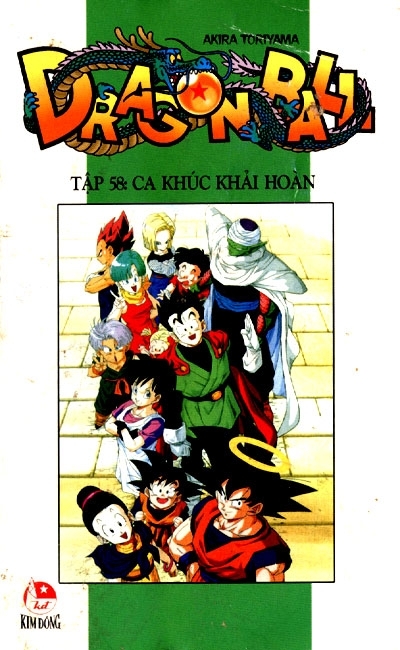 Besides, Detective Konan, Dragon Balls and Jack Black are also popular among fans of Japanese Manga in Vietnam. 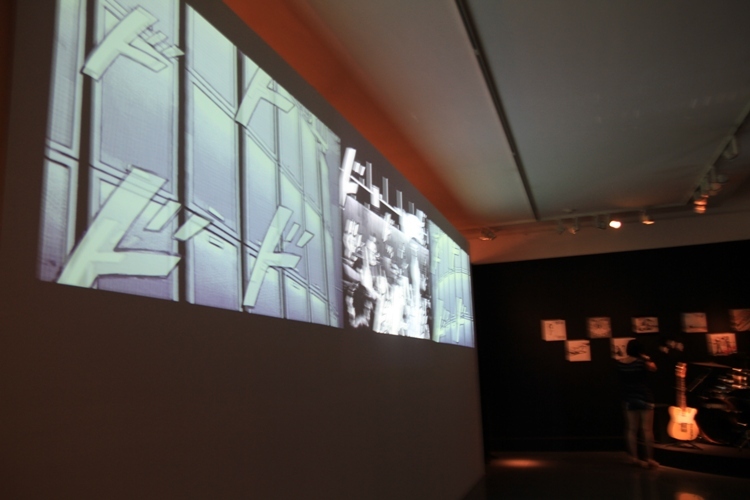 It could be said that Manga Exhibition was the toughest exhibition that I have ever carried out. 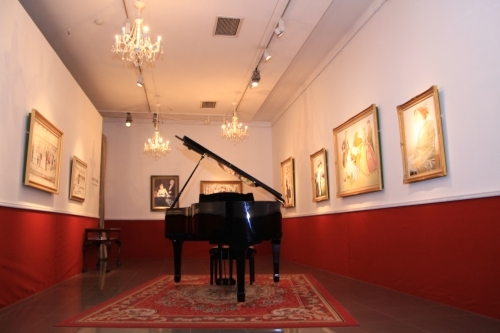 The exhibition occupied 400 square meters of the Vietnam Fine Arts Museum, using not only the first floor but also the second floor. 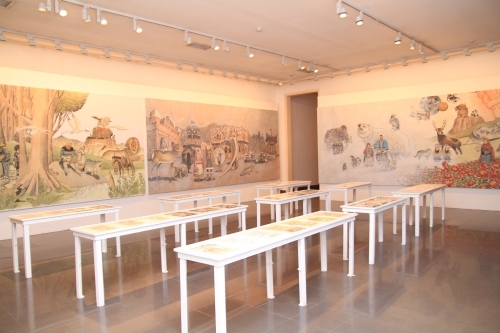 In a Japanese or foreign sense, you might feel it is rather small, but it is a very rare case in Vietnam to handle this scale of an exhibition, due to lack of the suitable space and sufficient budget. It took 6 days for us to finish the installation, with the help of enthusiastic Vietnamese art students, supervised by Ms. Takahashi Mizuki (Exhibition curator) and Mr. Toyoshima Hideki (Exhibition designer). We welcomed 342 in the opening ceremony and it was unbelievable that after 29 days, we got 10,637 visitors to the exhibition. 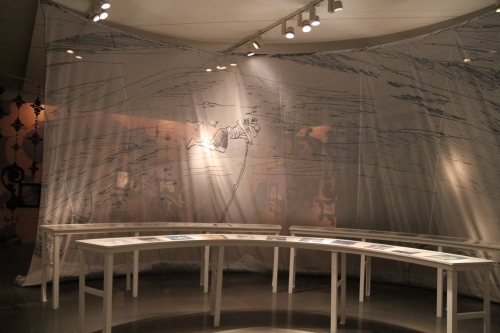 The exhibition this time was also equipped with two lectures, one as mentioned above of Ms. Takahashi and one from Mr. Kusumi Kiyoshi (Art Critic & Associate Professor, Tokyo Metropolitan University) titled “Manga into Art”, and piano concerts in “Nodame Cantabile” exhibition space every Saturday and Sunday during the exhibition. 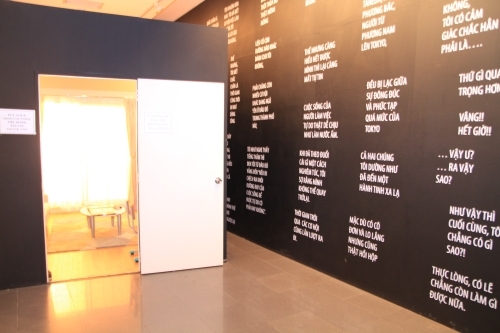 The exhibition guidebook and exhibition catalogue were translated into Vietnamese to distribute to the visitors. It is lucky for me that this summer in Hanoi, the weather is rather comfortable with the summer rain. 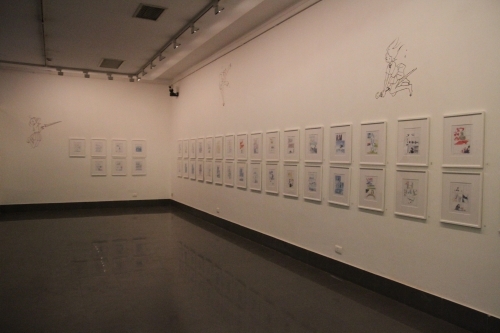 Otherwise I might be exhausted with Naoki Iimuro performance in Ho Chi Minh City and Hanoi just 5 days before the closing of Manga Exhibition. 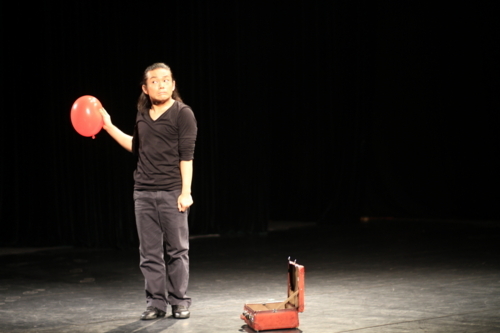 It is better to remind all of you about Naoki Iimuro performance in Hanoi last year with my last post: http://d.hatena.ne.jp/japanfoundation/20100803/p1. 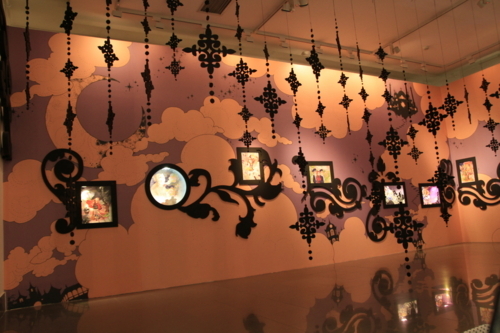 Naoki Iimuro is Japanese pantomime artist. He usually implements solo mime performance with many short separated episodes which were created and acted by the artist himself. After the performances last year, we received many requests from the audience to invite him again to Vietnam. For this year, not only in Hanoi, we also brought Naoki Iimuro to Ho Chi Minh City, the biggest city in the southern of Vietnam. 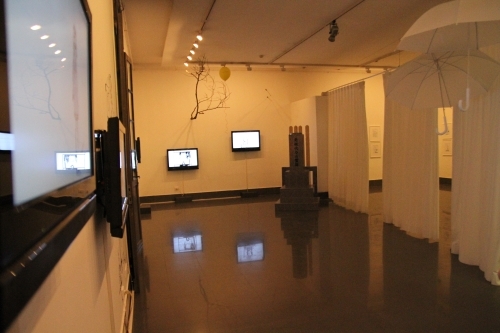 Naoki Iimuro’s performances were implemented in the stage within the campus area of Ho Chi Minh Stage and Cinema University. Though this is the first time for this performance in Ho Chi Minh City, we had 342 audiences for the first night and 378 audiences for the second night. Actually there are 318 seats only in the theater but some audiences were still happy to stand just for enjoy the performance. 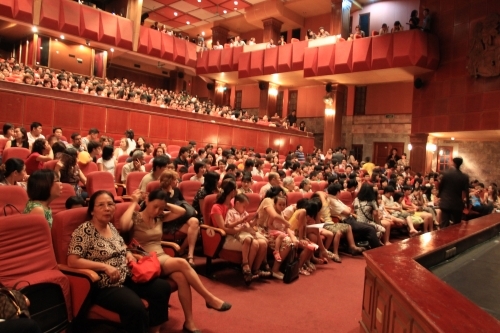 For the performance in Hanoi after that, the two performances were packed with more than 1300 audiences in two nights. Not only adults but children were also attracted by Naoki Iimuro’s performance. There were many children audiences in Hanoi and during the performance and they sometimes imitated the action on the stage. I myself is one of his fan. I am always impressed by his performances regardless old or new episodes. Ms. Khanh Linh, the singer who participated in the Cultural Leader Invitation program of Japan Foundation in 2010, expressed her feeling with a journal on Tuoi Tre Online Newspaper (Tuoi Tre is one of the most popular media channels in Vietnam) that Naoki Iimuro with his body movements can inspire the audience with stories about the boundless universe. Some photos from his his performance in Hanoi this year that I would like to share with you. One shot in "Epilogue", which is the most favorite one for Naoki-san as he answered in an interview. This year, Naoki Iimuro has also performed in Manila under the invitation of Japan Foundation. What a pity that there is no blog staff from Manila to tell us how it is. I will end my blog here and see you in the next journal. I am very eager to see new entries from the new members a lot.